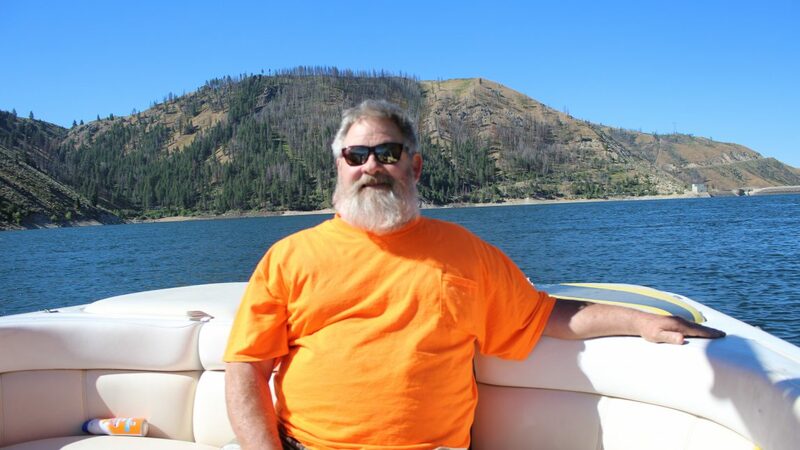 Robert Jones Leonard, 62, of Idaho City, Idaho passed away from pancreatic cancer on March 24, 2019. Rob was born October 11, 1956 in Burley, Idaho to Clarence and Emma Jean Leonard. His family moved to Boise around 1960. Rob attended Boise schools and graduated from Borah High School in 1975. After graduation, he married his high school sweetheart, Angie Ellis, and together they had three amazing and beautiful children Amber, Kyle, and Hailey. Rob was a painting contractor all of his adult life and was owner and operator of Spray Masters Painting. He was extremely dedicated to his work and most often worked well into the night to get the job done. Above all Rob was dedicated to his family. His favorite family activities were camping, boating, fishing, hunting, bike riding, motorcycle riding, and vacations on the Oregon coast. For several years, Rob was a member of the Owyhee Motorcycle Club. Rob lived in Boise for most of his life. 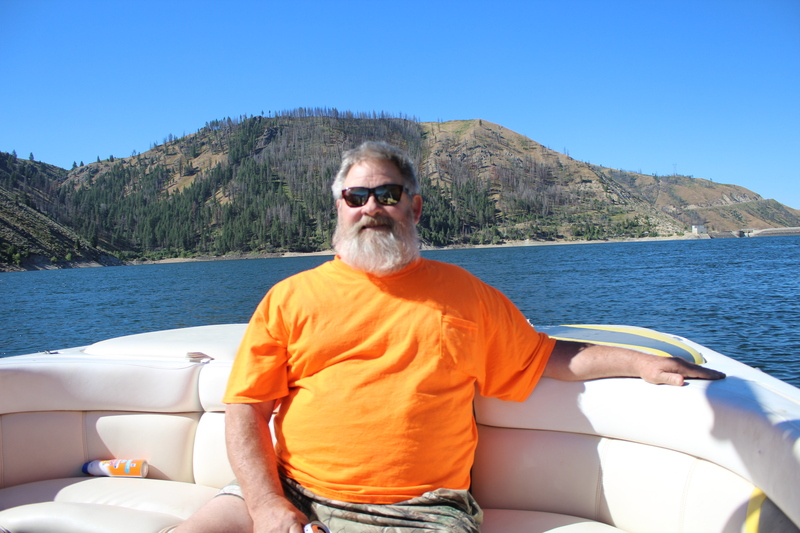 His love for the outdoors took him to Idaho City, Idaho the last 6 years of his life. While living there he enjoyed his side by side rides, fresh clean air, camping within minutes, and many close friendships. Rob, also known as Bapa by his grandkids, will be missed by many. We are thankful for all the very special memories we have of our beloved Bapa and all the crazy stories his grandkids begged him to tell. Robert is survived by his children Amber Leonard, Kyle Leonard and his wife Katie, Hailey Sanders and her husband Jake, grandchildren Jonathan, Griffin, Hudson, Sawyer, Jaten and Jacelyn, parents Clarence and Emma Jean Leonard, sister Denise Ángell, and brother Bryce Leonard. Rob always had passion for the outdoors and making trails available for everyone to ride. To help honor him, we ask that instead of sending flowers all memorials be made to the Off-Highway Vehicle Program to support motor bike and ATV education, land management, and availability. select “Agency, State Parks,”and type “ATV/Motorcycle” under notes/comments. Prayers for the family.Rob thanks for some wonderful memories.GOD will put you high on that mountain,save a spot for me.